From Self-limiting to Limitless Belief. How to live a life by design. This workshop is for you if you’re ready to create a change in your working life and are seeking ways to positively manage the self-limiting beliefs that might stop or slow down your progress. Attending the workshop will empower you with the understanding of why we hold self-limiting beliefs, up-skill you with the practical tools to overcome them and uplift you with a new narrative that will fuel your belief and confidence on the new path you’re treading. Sarah will share with you the lessons she’s learnt (and continues to learn) from her own experience, as well as recent research sharing hacks other women have used to build and reinforce their own limitless belief. This workshop is for you if you’re seeking insights and lessons so that you can develop the self-confidence to pursue your dreams and live a life by design. Managing Director of We Are Unstuck. Movement Maker of By Design. With her daughter fast approaching school age, Sarah made the leap from her Corporate career to MD of her own business five years ago. Starting with nothing but her laptop and a passion to fuel people’s creative confidence, Sarah has since worked with well known brands such as Red Bull, British Triathlon, Penguin Random House, Boots and more. She’s worked with people in the UK, Europe and the US; hangs out with her daughter in the school holidays and makes it to her fair share of school concerts. She’s gone from unhappy, frustrated and frankly baffled working Mum to a woman who knows her priorities and is creating a life that enables her to fulfill them. In 2018, Sarah launched ‘By Design’ – a movement for professional women who are flat-out tired, frustrated and ready to create a change in their work life. 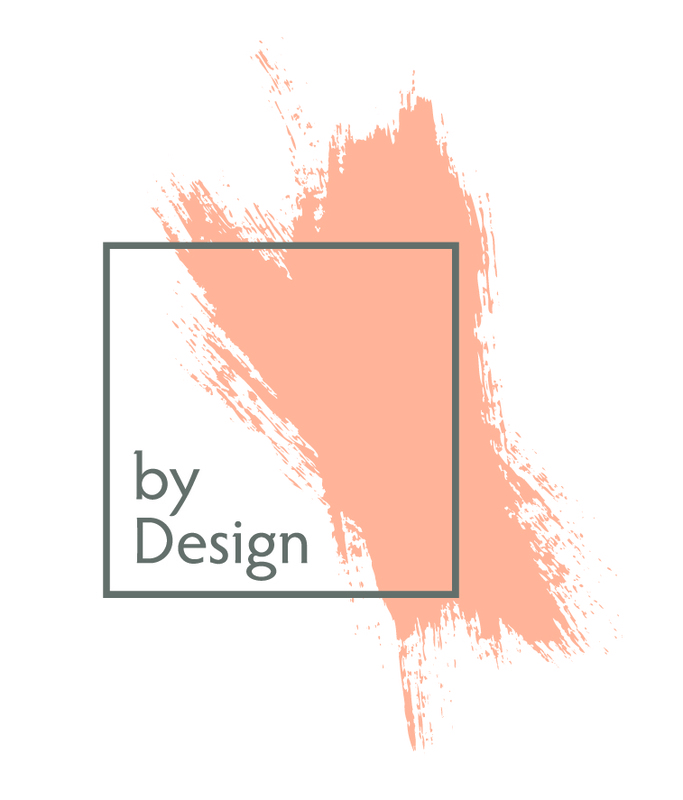 ‘By Design’ empowers women to work smart, love what they do and have energy for the things in life that matter to them. This workshop is for you if you’re ready to create a change in your working life and are seeking ways to positively manage the self-limiting beliefs that might stop or slow down your progress.